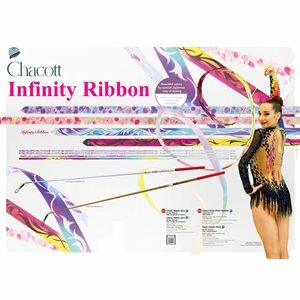 We have a wide variety of artistic performance ribbons for sale (see our specials). We typically use these wands not only for rhythmic gymnastics but they are also used by dancers as twirling streamers, for worship in church or various causes, parades, festivals. Not only Children and kids can also have great fun dancing with these ribbons in kindergarten, in gym classes, but they are also used for rehabilitation therapy. We want to help you get the most out of your choice of ribbon so click on the following bold headings (Tips and tricks, Rules & specifications, Technology). To improve your performance check our performance & instructional videos.